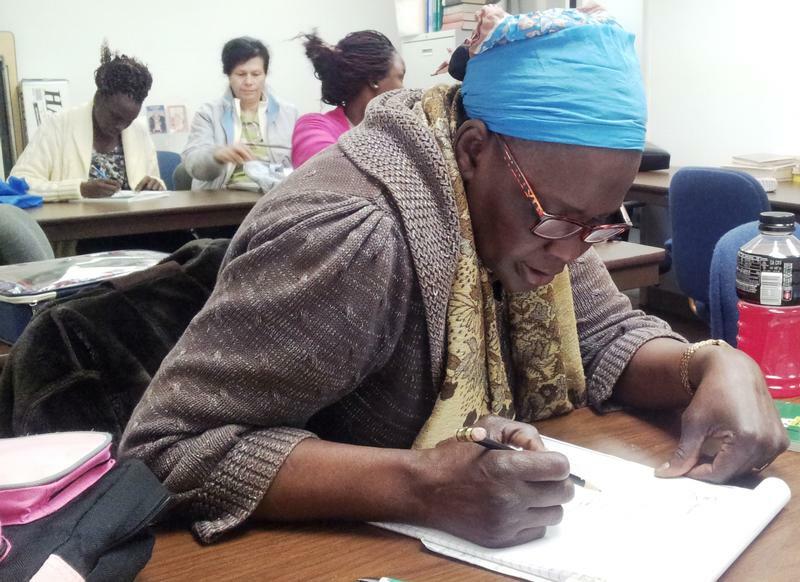 The mission of the Adult Learning Center community is to foster a caring environment which promotes habits of mutual respect and honesty; that values diversity and creativity; that instills the desire for learning, and that strives to empower students to develop skills that are necessary to become responsible citizens. 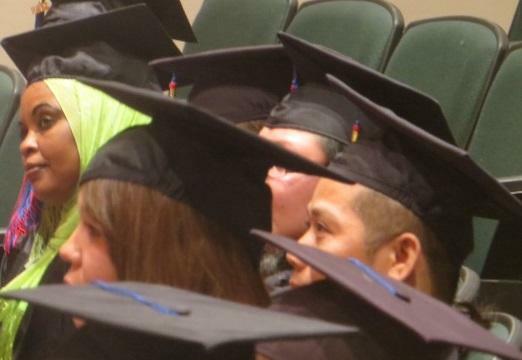 The primary mission of the school is to aid their students work towards obtaining a high school diploma and/ or other training to enable these students achieve their life goals. 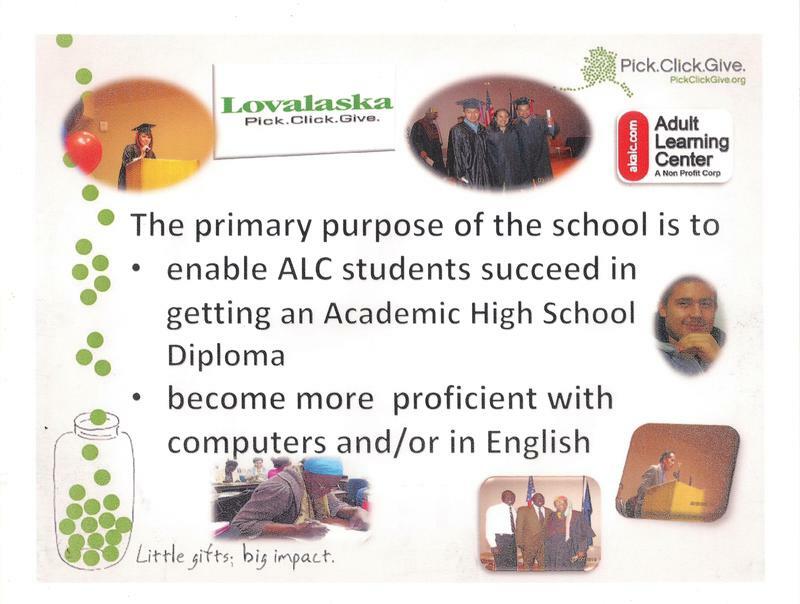 At the Adult Learning Center, Pick Click Give will enable lower income people work towards achieving their high school diploma. 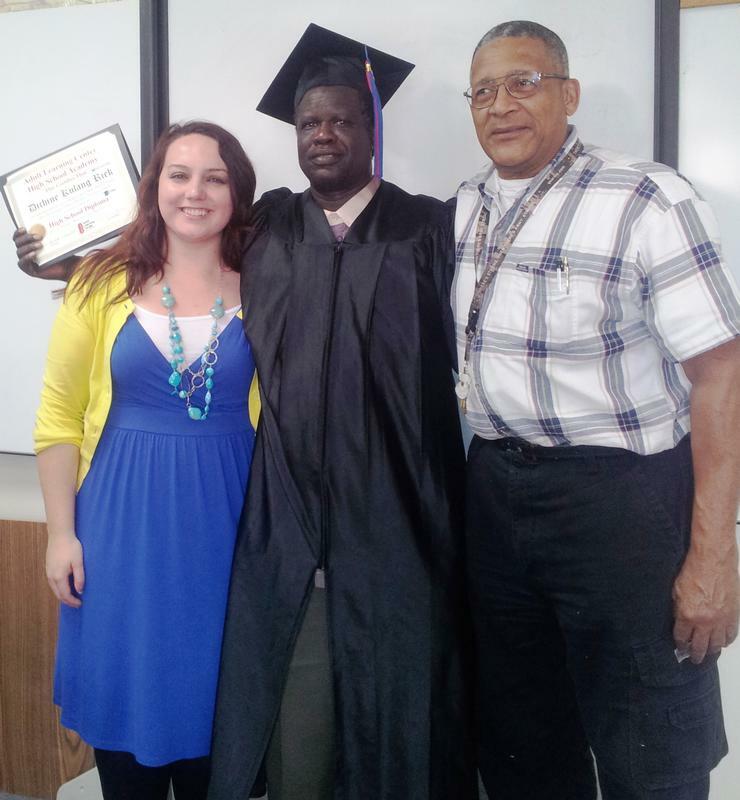 This diploma gives achievers the freedom to get better employment.so it helps the whole community. "Education is Freedom" which is especially true for people trapped in a situation where they cannot get a job or post secondary education. 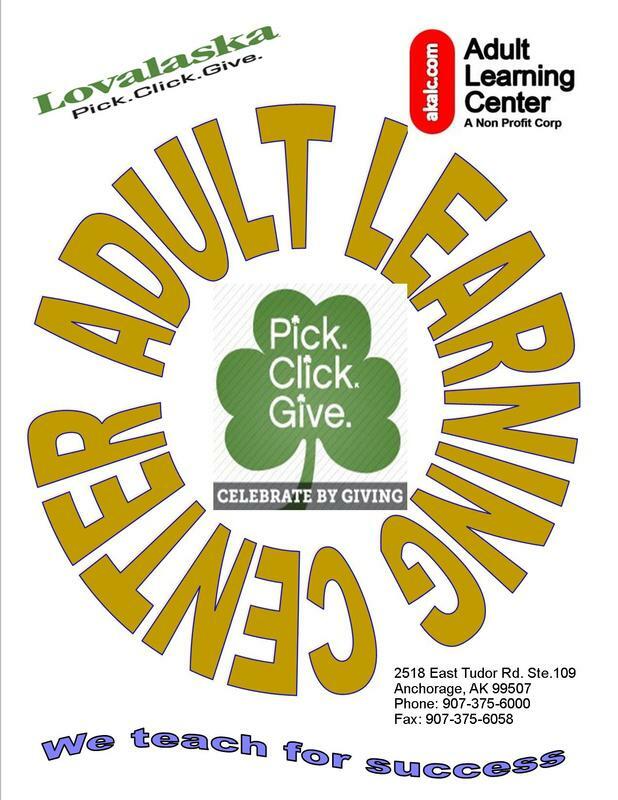 Donations given to the Adult Learning Center (ALC) will help not just the student but their whole family and the entire community.